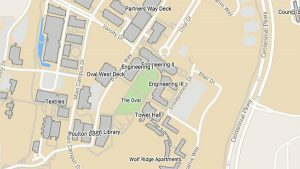 NC State Engineering Online is introducing extended technical support hours beginning Fall 2018. 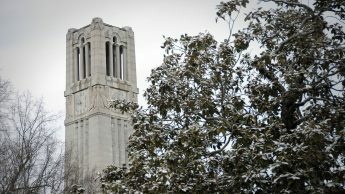 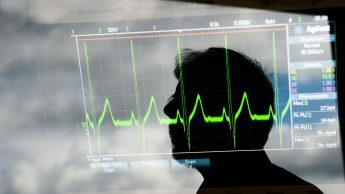 The online master’s degree in electrical engineering offered by the Department of Electrical and Computer Engineering at North Carolina State University has been named the top program in Best College Reviews’ ranking of the top 30 online master’s programs. 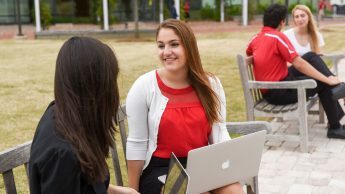 This year marks the 40th anniversary of the College of Engineering’s distance learning program. 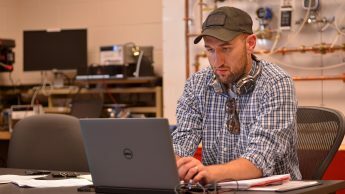 What began in 1978 — when lessons were recorded and mailed to students on VHS tapes — has grown into one of the nation’s top ten online engineering graduate programs. 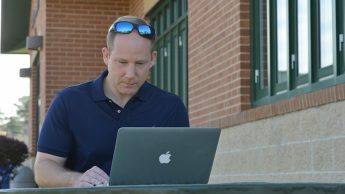 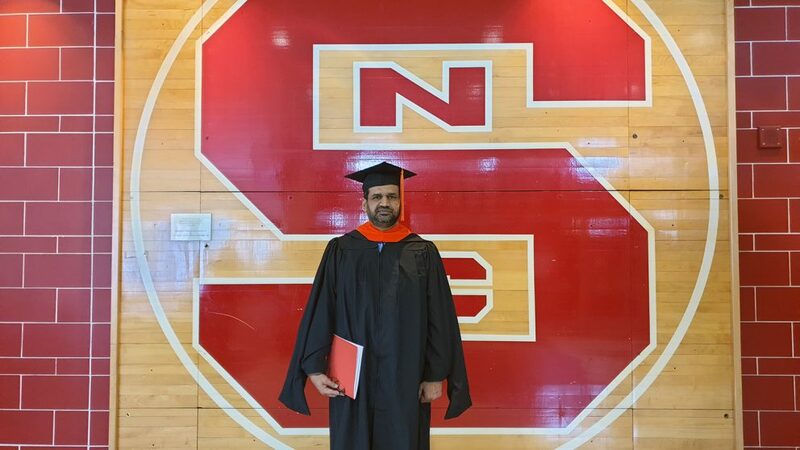 The online master’s degree program in electrical engineering from North Carolina State University ranks among the top 25 by GuidetoOnlineSchools.com, a product of SR Education Group. 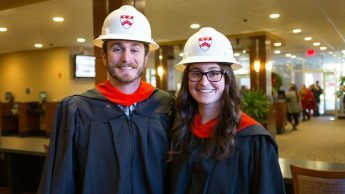 Earning your degree online doesn’t mean earning your degree on your own, according to Jonathan Holtvedt and Lauren McCauley. 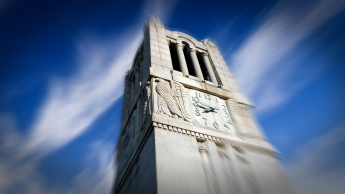 Engineering Online at North Carolina State University has again been ranked among the top 10 online engineering programs in the United States by U.S. News & World Report.